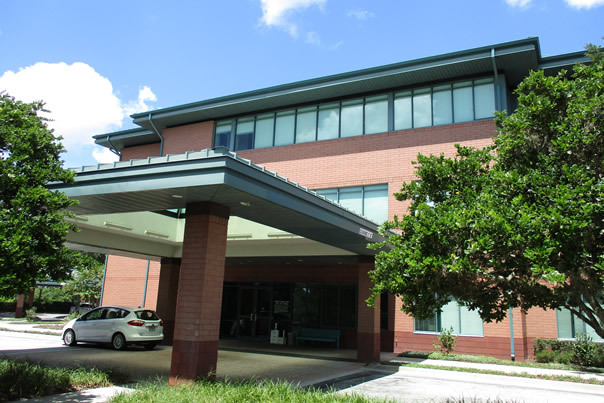 University Boulevard Medical Center is a premier medical building that is 100% occupied by 100% medical tenancies. The 3 storey building was purpose built in 1994 and boasts a parking ratio of 5 stalls per 1000sf. 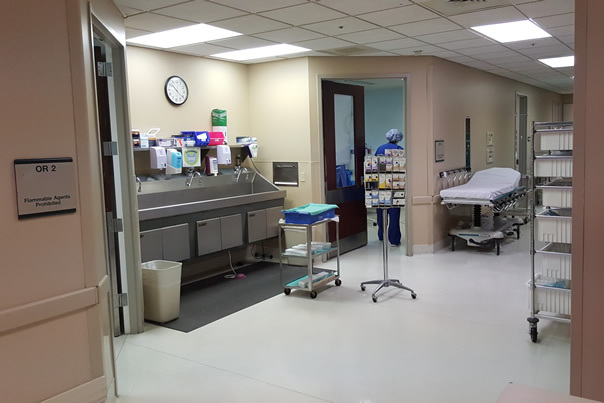 The multi-tenant building contains the nation’s largest ambulatory surgical provider with state-of-the-art operating surgical rooms. 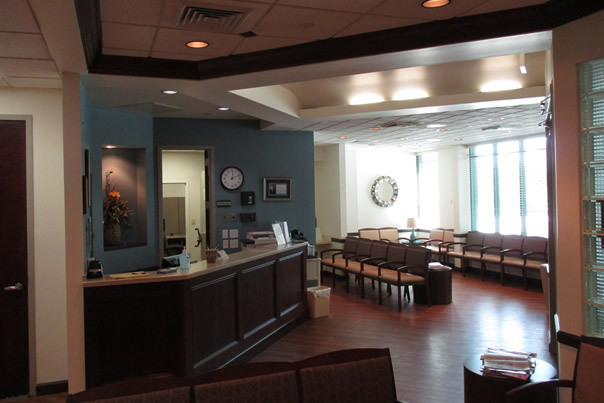 Other key tenants include a large Otolaryngology Group and Pathology Services. The property is situated in the, high income, suburban city of Winter Park which is in the eastern side of Greater Orlando. 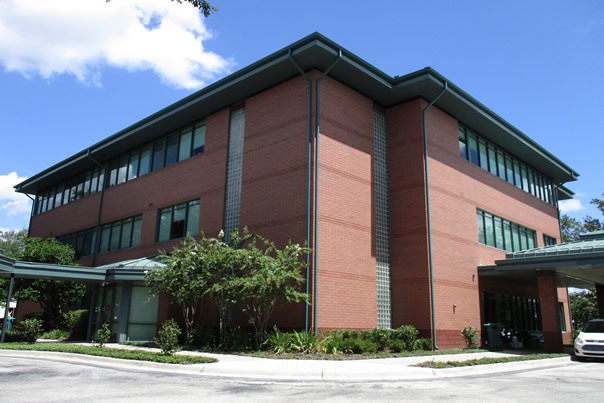 The 320 bed, acute care, Winter Park Memorial Hospital is just 2 miles directly west of the property. Winter Park was rated the third best place to live in Florida according to Forbes Magazine. The U.S. News and World Report, for the 20th consecutive year, has ranked Rollins College among the top two regional universities in the Southern US and first in Florida.